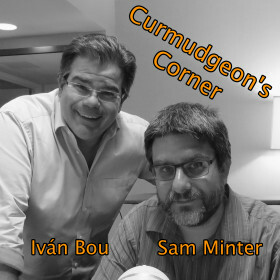 On this week’s Curmudgeon’s Corner Podcast instead of a handful of big topics, Ivan and Sam once again go full show Lightning Round! We talk Election 2016, Sandra Bland, Cecil the Lion, MH370, Movies, Books, Windows 10, Gun Control… and lots more… 26 separate topics this week by our count! One for every letter of the alphabet! So start singing your ABC’s and listen! 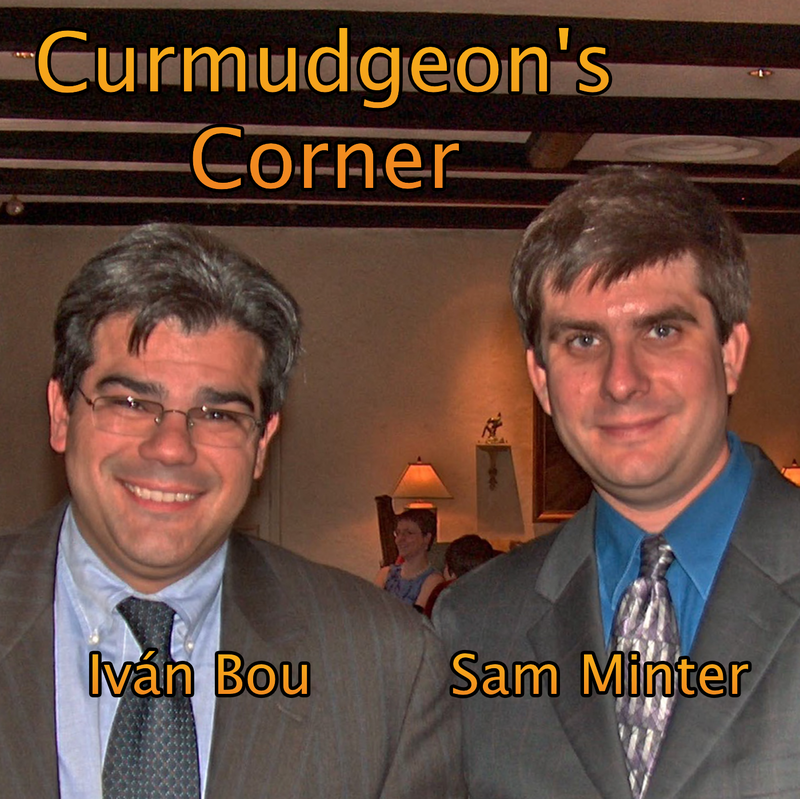 Curmudgeon’s Corner Eight Years Old! 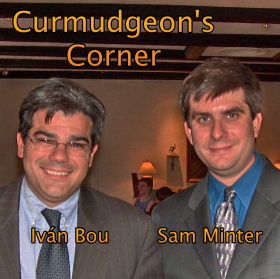 Curmudgeon’s Corner: She dropped it on my head!